If you’re a commercial business, at some stage you probably require removal of items to clear space or to even prevent a fire hazard, or you simply may not need them. But whatever the case, Centennial Junk Removal can help you get rid of specialty and commercial junk from your property. If you have items like office furniture and electronics or if you’ve suffered a natural disaster, we can assist you in the junk removal from your property. Our team is highly professional, and we are a fully-licensed, insured and bonded company that can guarantee our customers' swift removal so that they can return to business as normal so that your bottom line isn’t affected by work stoppage from commercial junk removal. For businesses, saving money is a critical component of success. 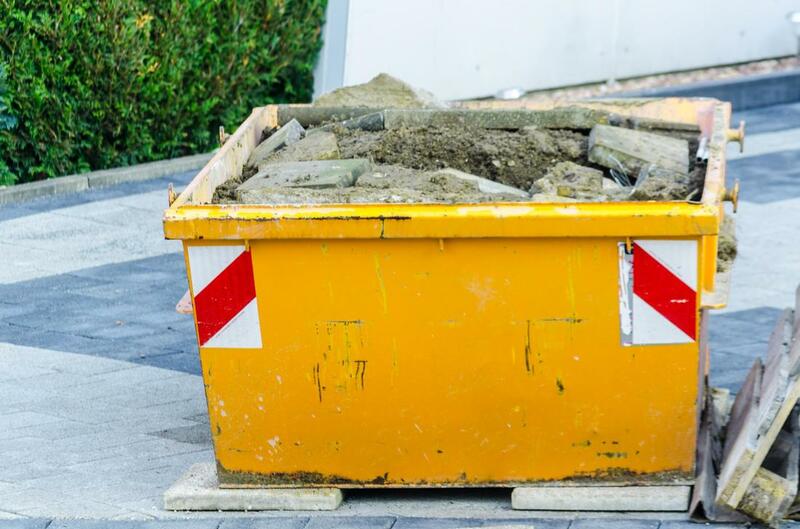 If you don’t have to waste money on having your employees stop work to remove junk, hiring a professional junk removal company is a value-added prospect. It saves you time from the possibility of losing valuable time away from your real work when you bring in our team to work on your behalf to get rid of junk in your commercial property. We help companies save money by providing swift and efficient junk hauling so that your staff can remain productive while junk is being removed. Centennial Junk Removal is the leading junk removal company in Centennial and the great Denver area that helps commercial companies save money. You could very well be risking liability when you have staff remove junk from your commercial property. Safety should be a number one concern when you remove items, particularly when they are heavy or hazardous. Staff injuries could very well cost you a fortune in lawsuits, so it’s a far better proposition to hire a professional company that is experienced and efficient to avoid legal repercussions. Our team offers swift and safe measures for removing junk from your commercial property so that we lift the burden of you asking staff to carry about tasks that may be inappropriate for their job descriptions. Centennial Junk Removal is the leading junk hauling service that you can depend upon as a commercial property to provide swift and efficient removal of junk. We handle properties that have faced natural disasters, illegal dumping as well as office furniture and electronics removal, junk removal for property management companies and realtors.